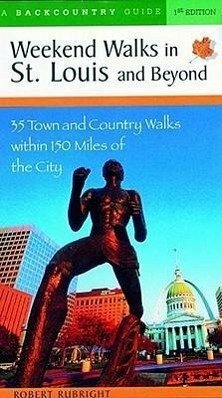 This gentle hiking book is packed with information about the natural history of St. Louis, Missouri. Ideal for birders, nature lovers, and weekend walkers. 25 photos. 35 maps.